As a prolific writer, Kwame Dadzie worked for Flex Newspaper for eight (8) years, where he rose to the position of Deputy Editor. 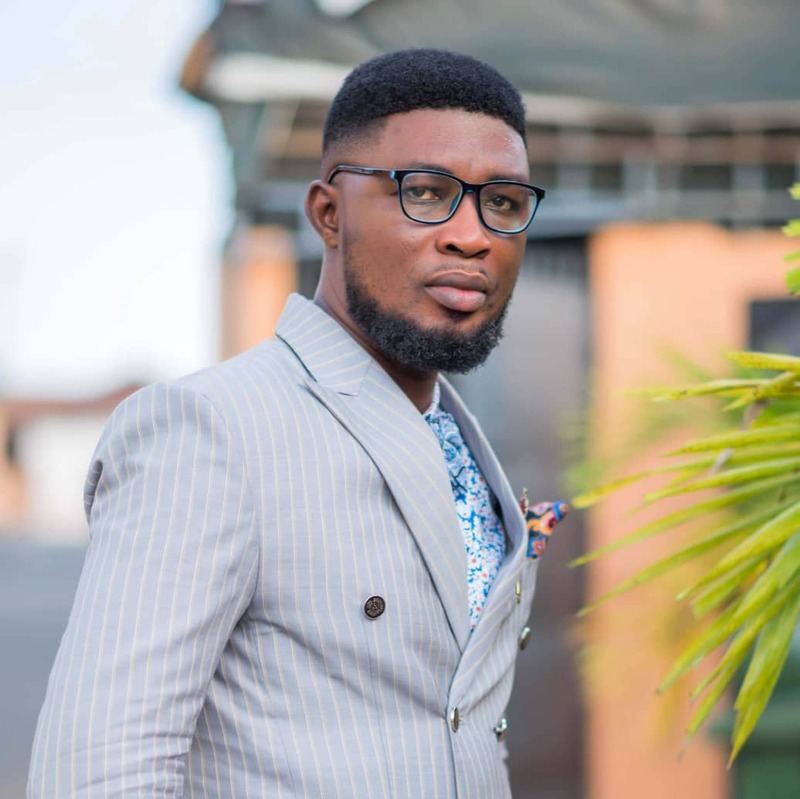 His wit and impeccable command over the English language and other Ghanaian dialects like Twi, Ewe and Ga-Dangme earned him a space as PRO for Kids Choice Awards and Central Music Awards and the Presenters Association of the Eastern Region – PATER. He is currently the PRO for the Arts and Tourism Writers Association of Ghana – ATWAG. Kwame has hosted a lot of events including Lords of Arts show, the launch master keyboardist Isaac Aryee’s ‘On a Serious Note’ album and the Swiss Spirit Hotel, among others. He is currently works at Citi FM, Citi TV and citinewsroom.com. However, www.atmogh.com can confirm on authority that, Radio and Television personalities, Solomon Okley aka Dj Jah Solo and Atesem Hemaa, both of Bryt Fm and ‘Str8 Outta Street’ show on Starr TV will host the red carpet.